GSA Network is turning 20! Join us at our anniversary celebration, Visions for Liberation, on Friday, September 14th, 2018 in Oakland. 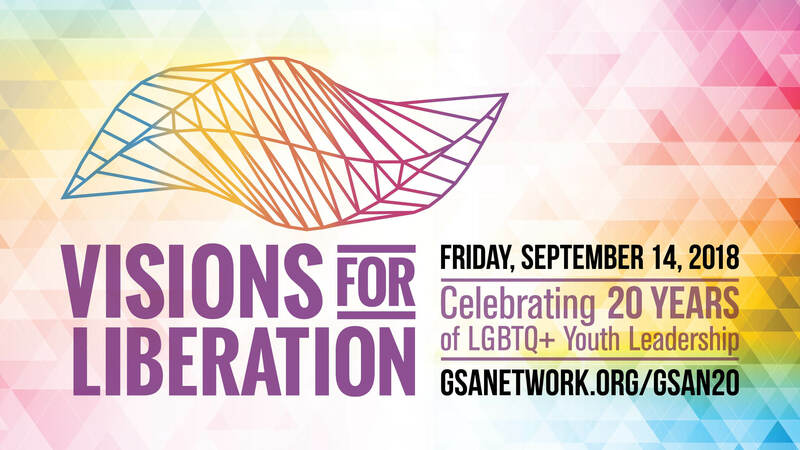 Our anniversary celebration will bring together youth activists, community members, and movement leaders to look back at two decades of GSA organizing, honor LGBTQ+ youth of color who have continued to push for racial and gender justice, and build a collective vision for the next 20 years. 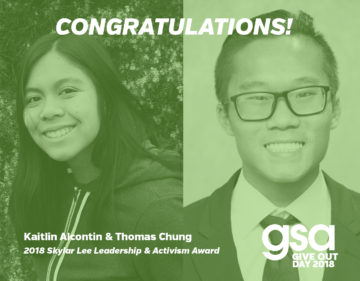 Funds raised from Visions for Liberation supports GSA Network’s critical work to train the next generation of trans and queer youth of color, support youth organizing efforts, and grow a national GSA movement. Let’s build the next 20 years together!